Remember the glimpse of something hooky in my last post? 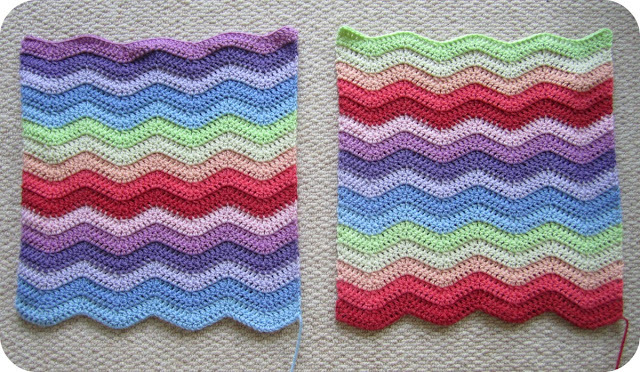 Well ... those few coloursome ripples became my Spanish Ripple Cushion!!! I took, on holiday, a bag of my favourite Sublime Baby Cashmere Merino Silk DK and set about making ripples following Lucy at Attic 24's Neat Ripple Pattern. What a thoroughly soothing pattern it is too once you get into the rhythm. Sitting on the sun-drenched balcony, overlooking the Mediterranean, a glass of wine to hand (seriously), I rippled my way through first one side and then the other. Lucy actually backed her cushion with a thrifted sweater so I had to call on my own rusty initiative when it came to joining my two crocheted sides together. I'm soooo happy with how it looks. 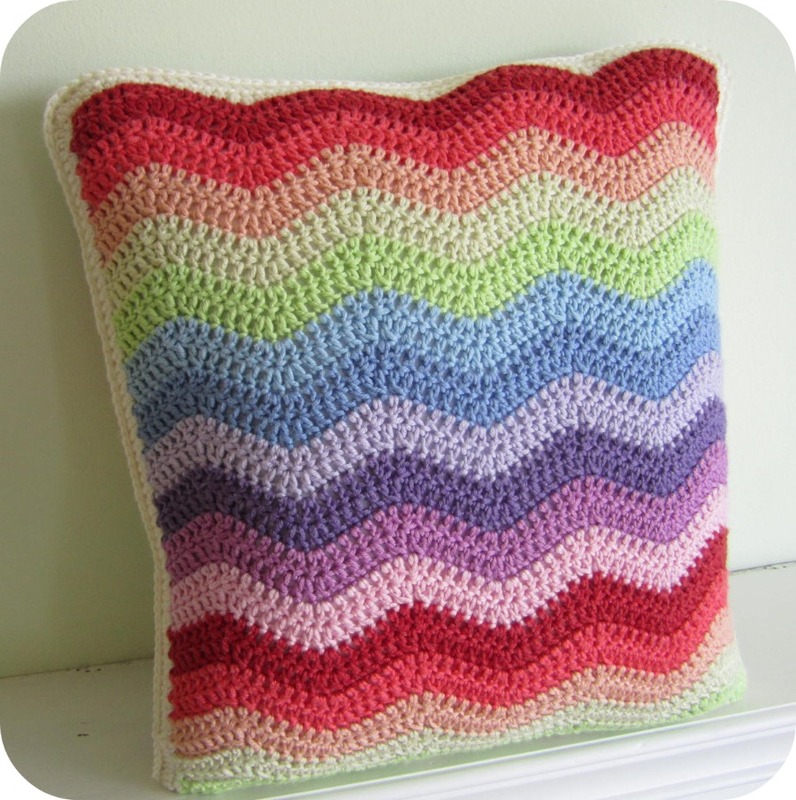 My Spanish Ripple Cushion! Do you like it? It's so wonderfully squashy and, if I bury my face in it, I can still smell the factor 15 ... aaaahhhh. LOVE IT! Love the ripples, the colours and it together in all its glory! well done you! Its beautiful, the colours are so pretty. Love it! Beautiful in every way - colours and rippliness! Absolutely gorgeous!! Every colour sits together perfectly. Well done! Wowsers! This is just gorgeous. I have the same pattern bookmarked for a 'one day...' project. 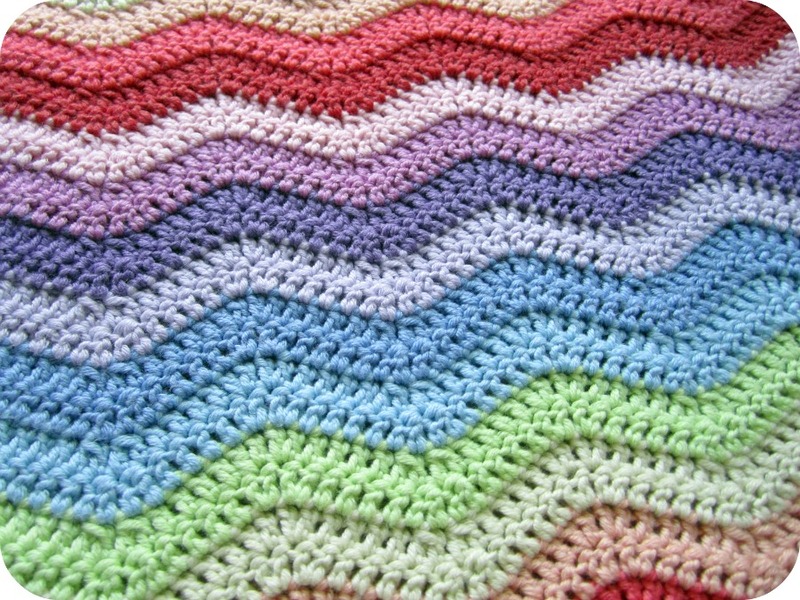 Love it :) Rippling is something I want to learn next in my crochet learning journey. Yes my hooks did come from ebay probably the same seller as you - think there was only one. 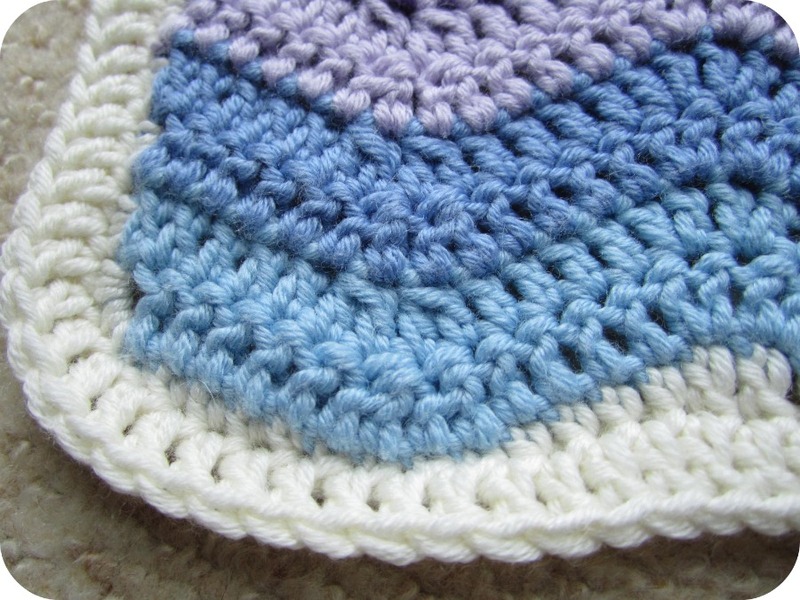 can you believe that I'm crocheting a blanket with same colors?? More than that, in the same sequence of colors?? 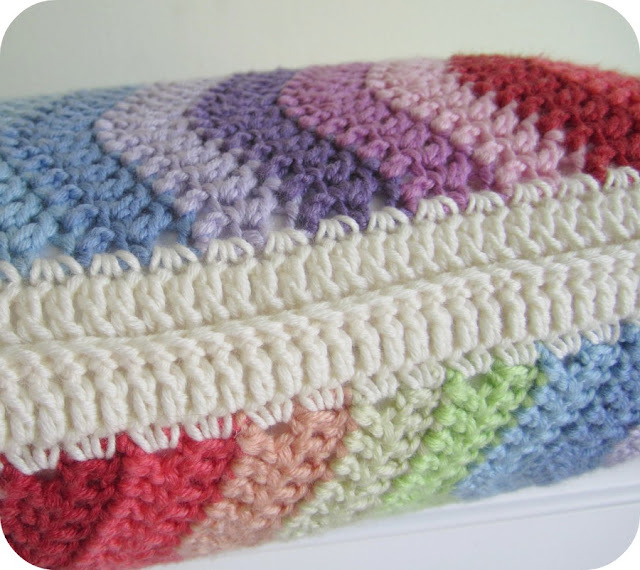 As my blanket (in the same ripple stich...) your cushios is lovely!!! Adorable! P.S. I can show some pics of my blanket, if you like.. Wow!! What a beauty! Love it. Gorgeous colours and you've done a fab job of joining the front and side, looks perfect. Did you just crochet the cushion pad in for good or can you get it out via a zip/button? 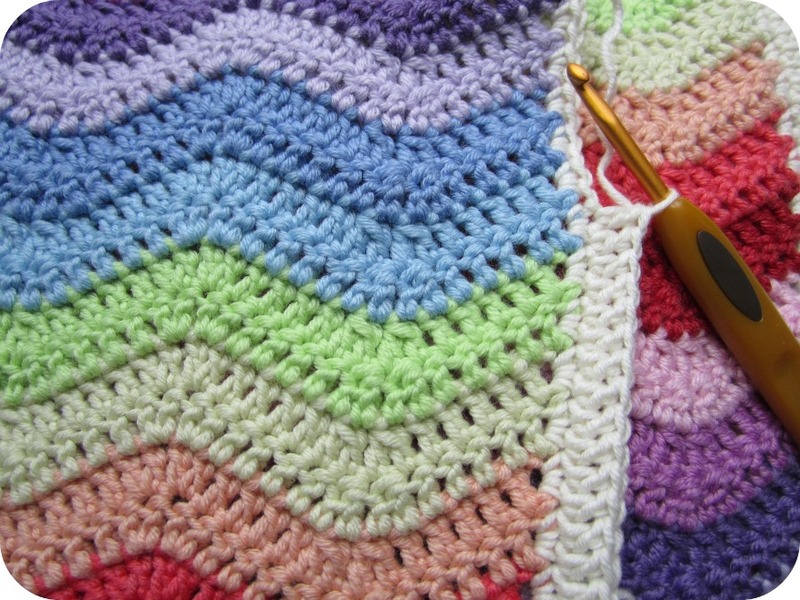 I am going to have a go at this pattern soon, I think we are united in our love for mindlessly crocheting long lengths... I'm in the middle of my holiday crochet - trebling every spare minute I get! Very impressed you managed it with a glass of wine on the go too! 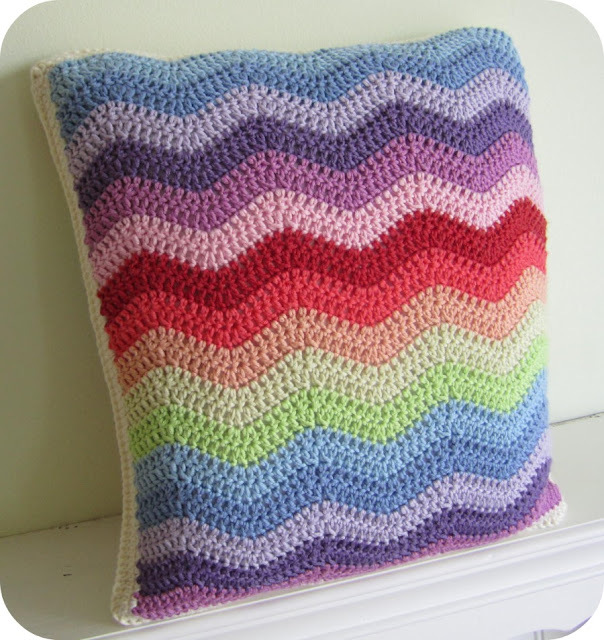 Oh my goodness, this ripple cushion is so beautiful!! I love the colours and I think the way you finished it and joined the back and front together is really impressive - beautifully done! Oh! Stunning! How fabulous it is. That's lovely. 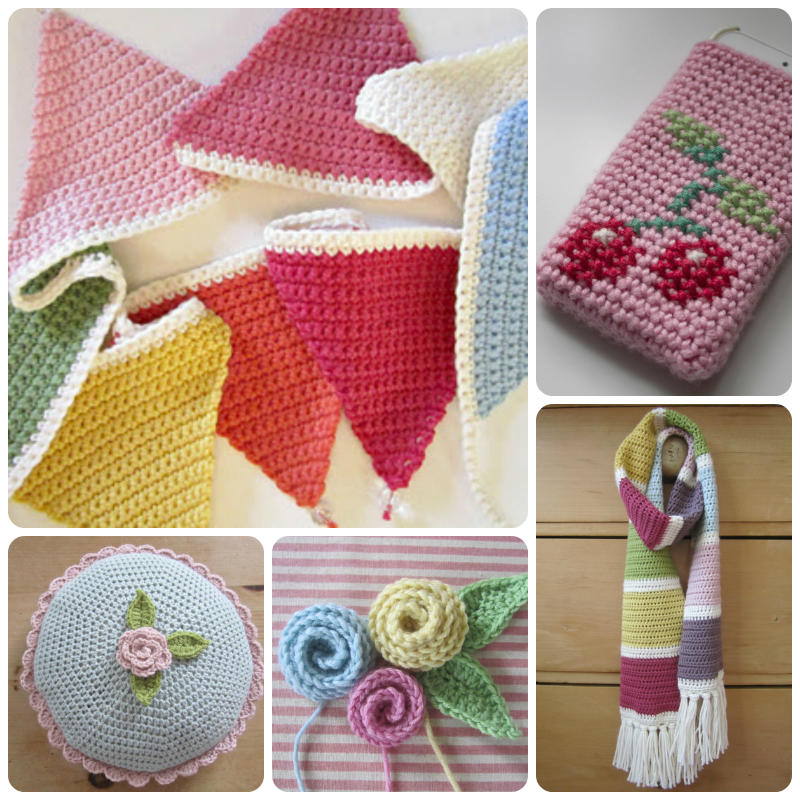 I'd love to be able to crochet. Oh! Bloody lovely, bloody lovely. Bloody. Lovely. lovely. Sigh.......yarn envy. I'm as green eyed as your new scarf you're working on. Acabei de fazer minha primeira manta ripple, venha ver e me seguir. This is amazing and lovely. Your blog is a pleasure to browse and see.